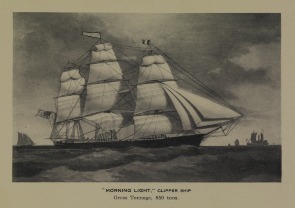 Illustration depicts masted ship in the ocean. Cramp's Shipyard: the William Cramp & Sons Ship & Engine Building Company, 1830 : the I.P. Morris Company, 1828; the Kensington Shipyard Co., 1900. Philadelphia, PA, 1910.